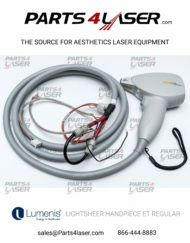 Categories: Alma, Lumenis, Lumenis, Other, Syneron. 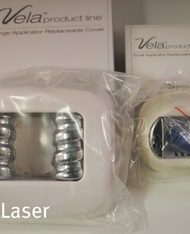 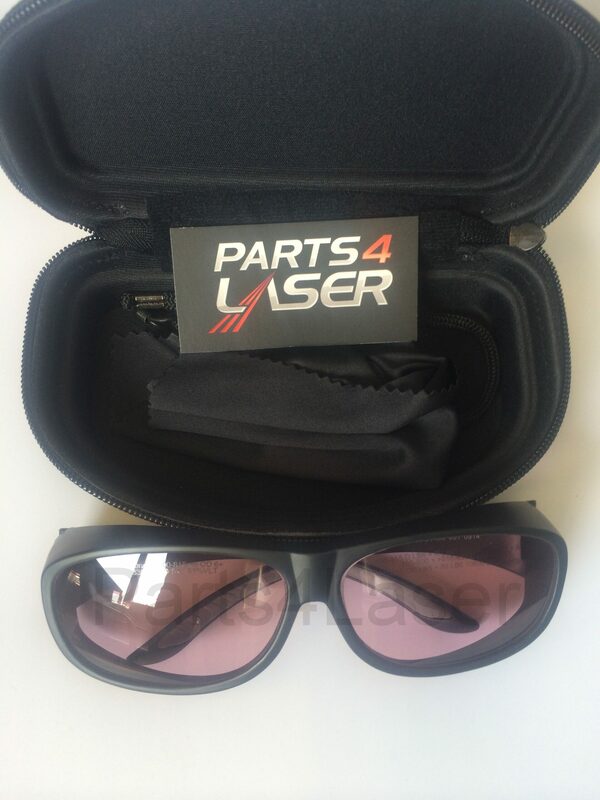 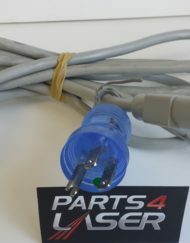 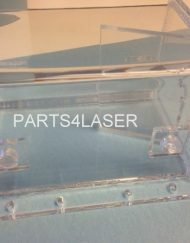 Tags: alma soprano, laser machine safety eyewear, laser machine safety glasses, laser safety, LASER SAFETY EYEWEAR, lumenis lightsheer duet, lumenis lightsheer et, lumenis lightsheer xc, syneron comet, syneron elaser, syneron emax dsl hand piece. 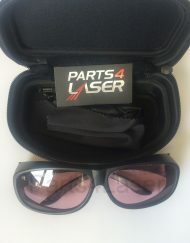 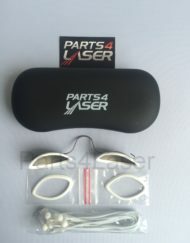 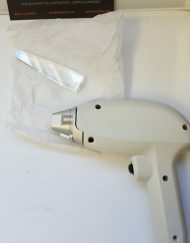 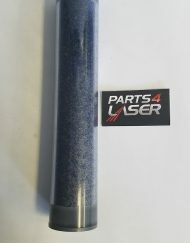 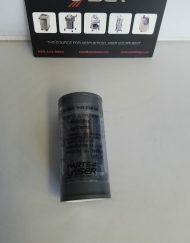 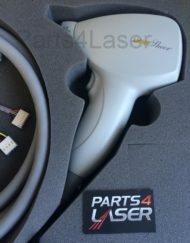 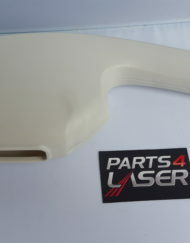 Parts4Laser offers a great variety of certified laser protective glasses for all aesthetic laser procedures with a warranty.